Sarah is the Senior Manager of Midtown Events. Midtown Events is responsible for building community and creating memorable experiences in Midtown Raleigh and beyond. Sarah and her team plan and produce events for Kane properties including the Midtown Beach Music Series, Midtown Bluegrass Series, Friday Night Tributes Series, North Hills Kids Program, Midtown Farmers’ Market, Wellness Wednesdays and more totaling over 325 events per year. Midtown Events is also tasked with selling and managing all outdoor branding initiatives and promotions at North Hills. 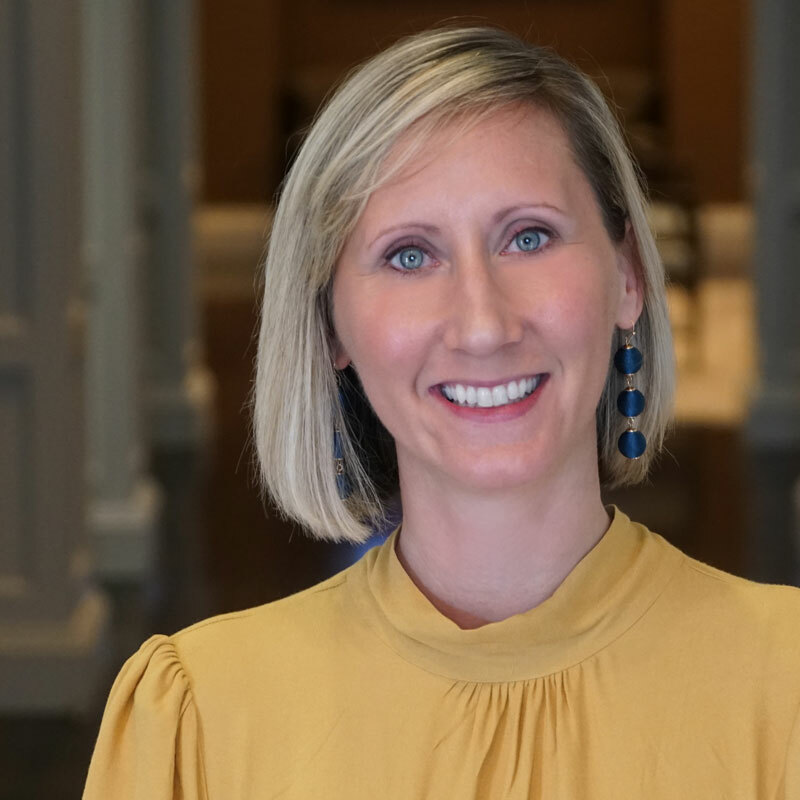 In addition to ensuring successful implementation of a full events schedule, Sarah is responsible for management of the Midtown Events team, creating and adhering to the budget, reaching annual fundraising goals, and logistics for all major events or event series. She also acts as a liaison, working closely with Kane Realty leadership and the North Hills Property Management team. Sarah began her career with a global non-profit group, JDRF where she worked for them in Wilmington, Houston and Raleigh over a 9 year span, managing their black-tie galas, charity walks and outreach efforts with a focus on community awareness, furthering the organizational mission, and exceeding campaign fundraising goals. Prior to Kane, Sarah worked as General Manager of Curtis Marketing Group where she led the efforts to produce one of North Carolina’s largest and longest running wine festivals and grow it into three markets. Sarah is a graduate of the University of North Carolina at Wilmington. She holds a bachelor’s degree in business administration with a concentration in marketing and management. Sarah and her husband reside in Raleigh and love exploring new restaurants and parts of the city, when they are not chasing their daughter around the park.